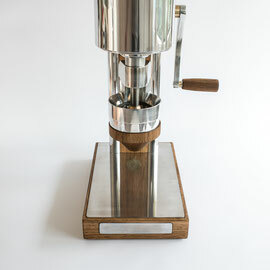 Produkt information - Manual grinder Livi - Malwani - Espressozubehör für den perfekten Espresso! With the LIVI you have all in your hand! Every single portion of coffee beans you need for your espresso or coffee are fresh grinded and you ensure that there is no old coffee in the system. 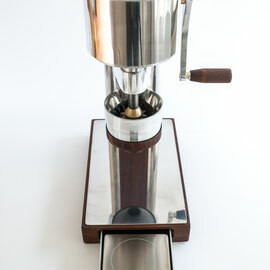 The principle of single doser grinders are not new but the design oft he LIVI is unique! 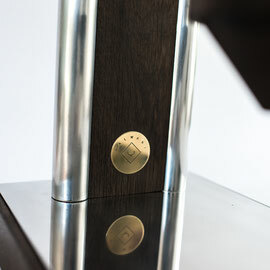 Also there is another big advantage: The spindle is stored on two points. 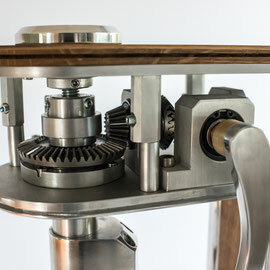 Above in the gearbox and below near at the grinding burrs. Thereby the forces at the grinding process are stabilized. 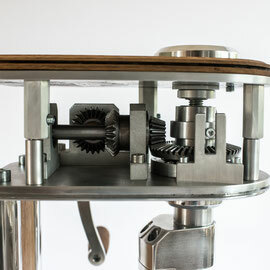 The LIVI has a 3 to 1 gear transmission. 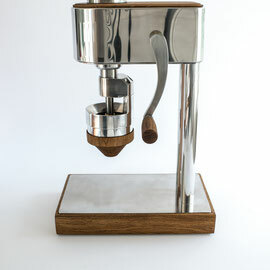 So it´s much more easier to grind, especially light roasted beans. 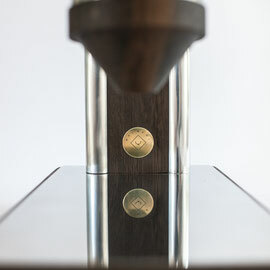 Before you grind your coffee it is helpfull to give a drop of water on the beans. 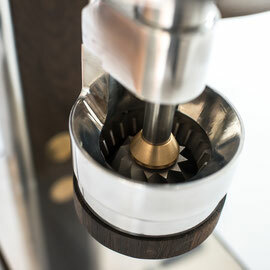 With this method you make sure that absolutely every grain of your coffee goes into your portafilter.